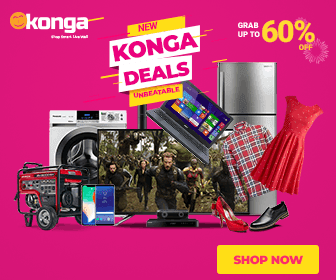 Olawale Olukolade better known as “Straffitti” or “Straff”, is a 20 year old multi-disciplinary Nigerian creative whose chosen primary art form is rap. Straffitti takes a very distinct artistic approach to African music and culture redefining rules and breaking boundaries. 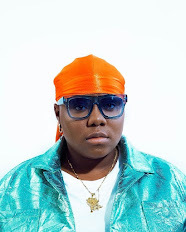 He released his debut album MOLOTOV to critical acclaim following on from his 2017 EP “VANILLA SKY” which featured African Hip-hop Legend, M.I Abaga. 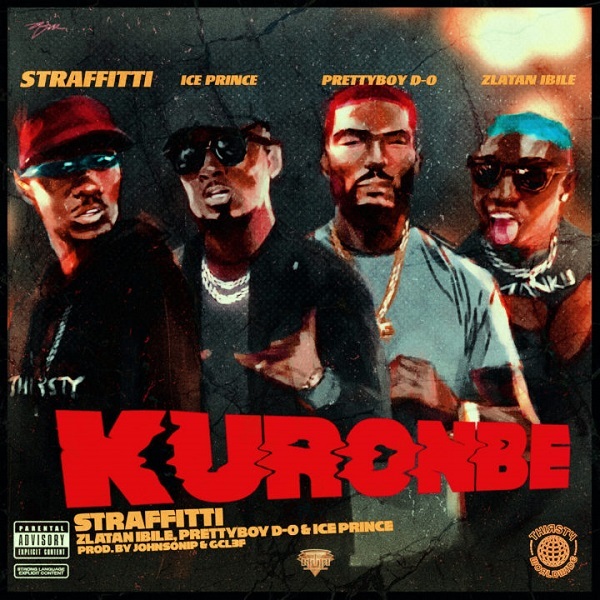 Straffitti drops his new single under Aristokrat Records titled “Kuronbe” and teams up with Zlatan Ibile, Prettyboy D-O and Ice Prince.